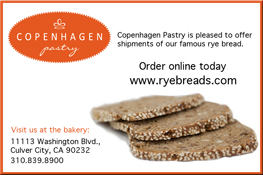 Scandinavian Park, Inc. NFP is getting ready for a busy year. In 2018, Vasa Park, Rt. 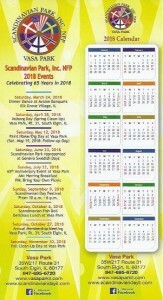 31, South Elgin, Illinois will celebrate its 65th Anniversary. 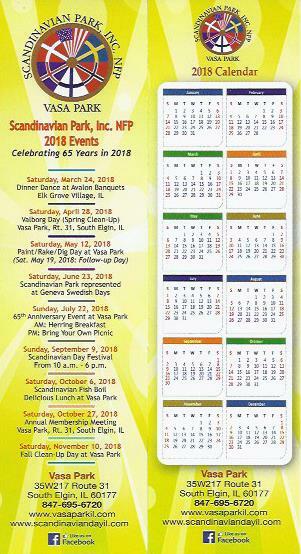 Scandinavian Park already held its successful Annual Dinner Dance & Fundraiser for Vasa Park in March, and now the park is getting ready for Valborg (Clean-Up) Day on Saturday, April 28, 2018 and Paint/Rake/Dig Day on Saturday, May 12, 2018. Everyone is welcome to join to help Scandinavian Park, Inc. NFP and beautify Vasa Park! Visit http://www.vasaparkil.com and http://www.scandinaviandayil.com for 2018 events.